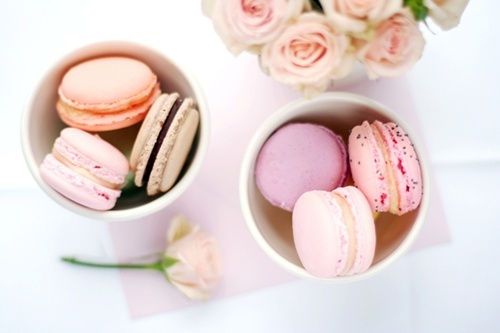 Macaroons. . Wallpaper and background images in the Cibo club tagged: food sweets macaroons. This Cibo photo might contain cupcake. pizza Stuffed Mushrooms: An easy appetizer, perfect for a casual cena party.